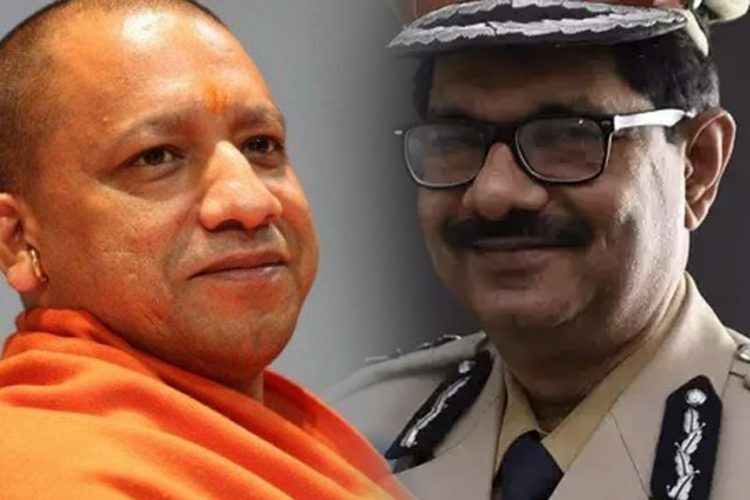 An IPS officer, who is set to retire this month has written to Uttar Pradesh Chief Minister Yogi Adityanath where he has allegedly offered to actively campaign for the Bharatiya Janata Party in the 2019 Lok Sabha elections. Moreover, in the ‘leaked’ letter, he has also listed four options for a post-retirement job as well. The letter, dated July 23 was reportedly written by Surya Kumar Shukla, who is the Director General, Home Guard. 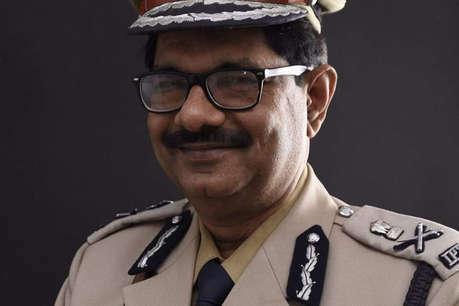 Shukla is a 1982-batch IPS officer who is set to retire on August 31. In the letter, a copy of which is with PTI, he wrote that the posts of vice president of the State Planning Commission and chairman of the Khadi Gramodyog Board, State Samaj Kalyan Board and State Pollution Control Board are vacant and he sought appointment to one of those posts after retirement, reported The Indian Express. Moreover, in the letter, he referred to Yogi Adityanath as his “margdarshak” (guide) and ‘adarsh’ (role model). According to The Hindu, Shukla also wrote that he had full commitment and faith in the works and ideology of the BJP. He also cited his experience of working in different districts of the State as an added qualification. The letter which has raised many eyebrows did not seem unusual to the author. He told The Indian Express, “I have only a couple of days left in service..if someone talks about contributing in politics and society after that what is wrong in it.” However, retired IG SR Darapuri said that writing such letters while on service period is a violation of All India Services Conduct Rules and that Shukla needs to be punished for the same. This is not the first time that Shukla has been in the limelight for striking up a controversy. 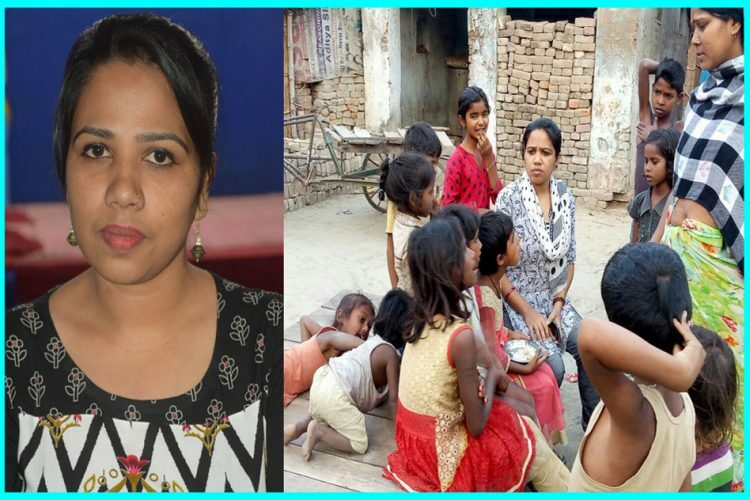 Earlier, in February, Shukla’s video of taking a pledge for the early construction of the Ram Mandir in Ayodhya had gone viral on social media. The incident took place at an event on Ram Mandir issue organised at Lucknow University. The underlying fact of the matter is that few senior officers try to vie for plum post-retirement postings by currying favours for the party in power. However, this blatant ‘request’ by a serving IPS officer is shocking. To add to that, he has even listed posts for which he thinks he is suitable. The role of a civil servant is to serve the public and not serve the party in power. We hope appropriate action is taken against the said officer for violating the conduct rules.